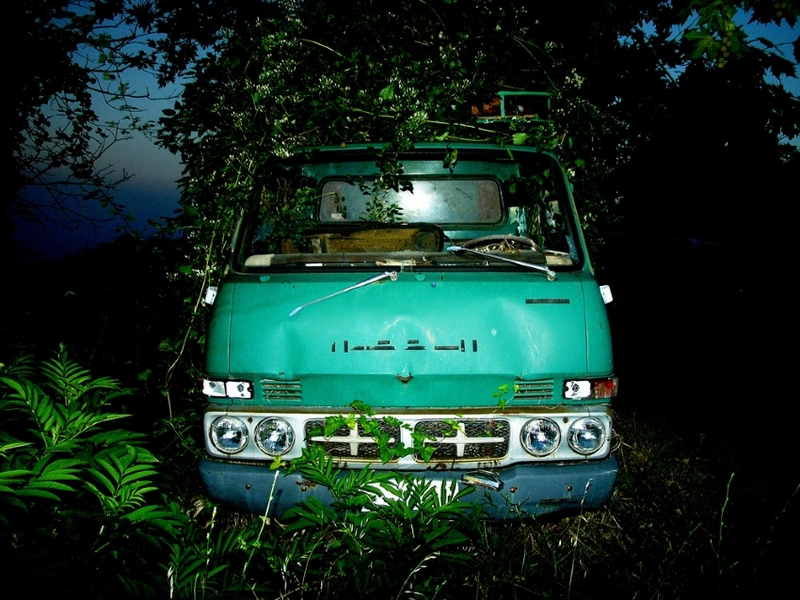 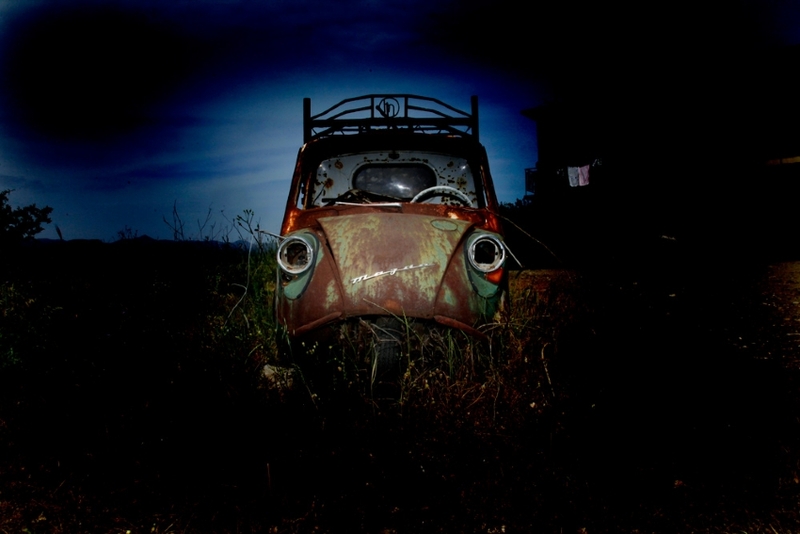 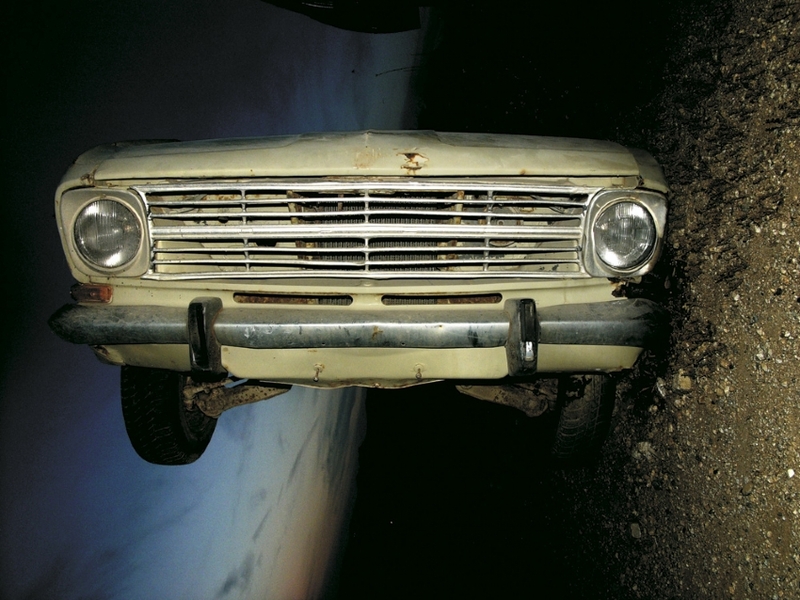 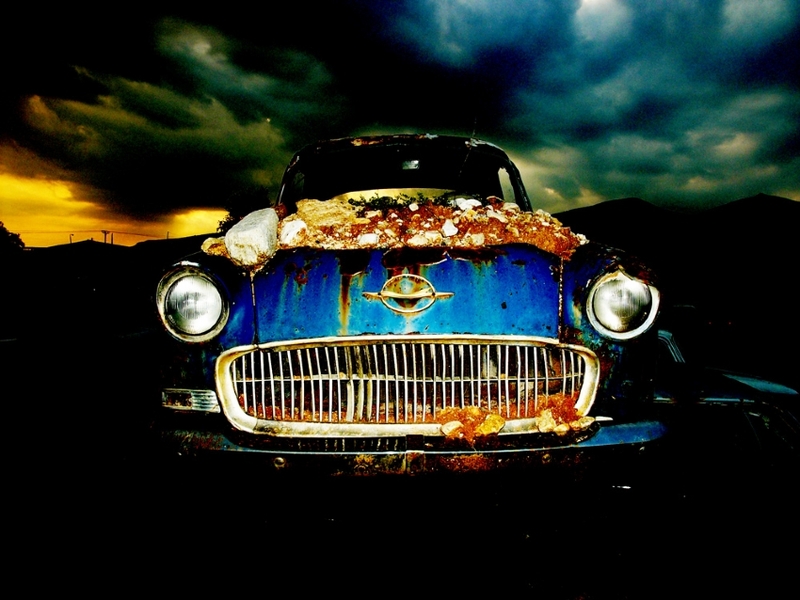 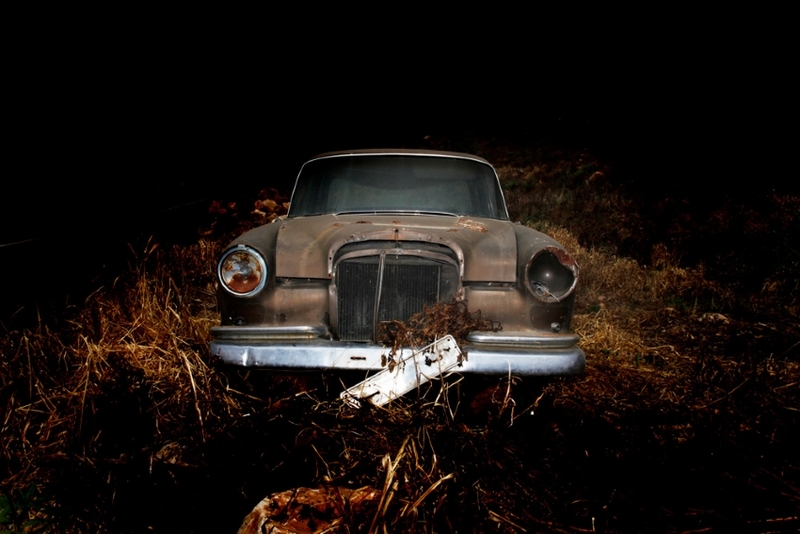 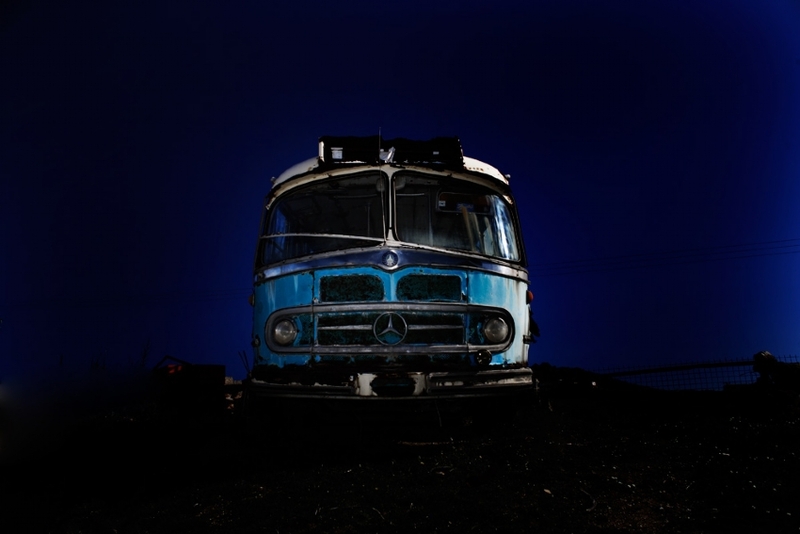 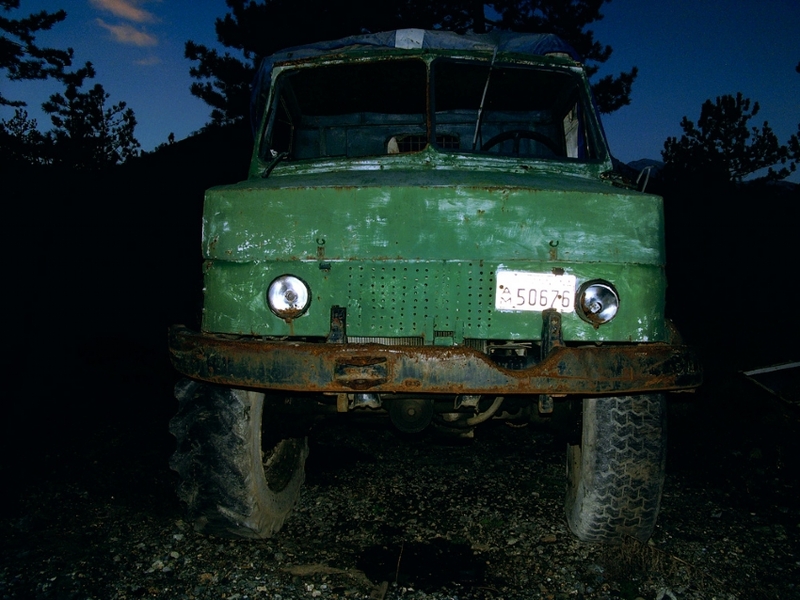 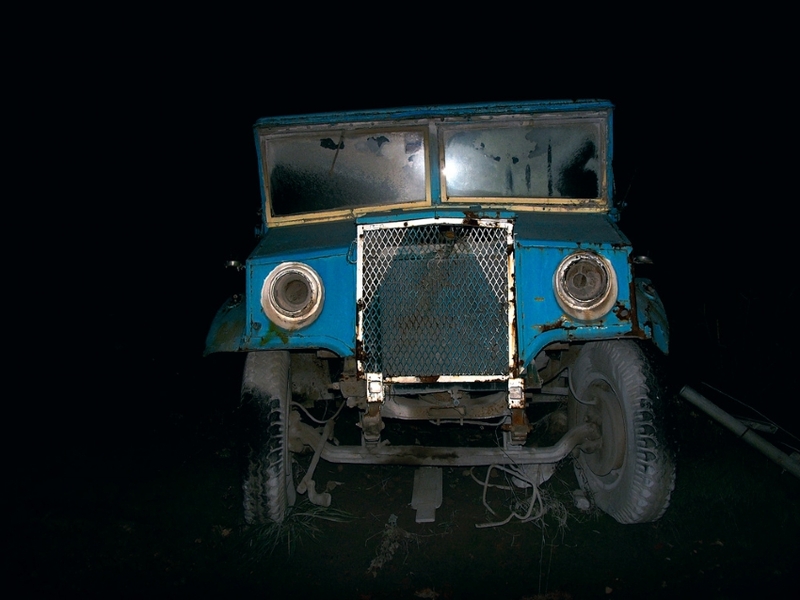 Further exploring object portraiture and the attributes of the Uncanny, Vrettos has worked on a folio of portraits of abandoned cars. 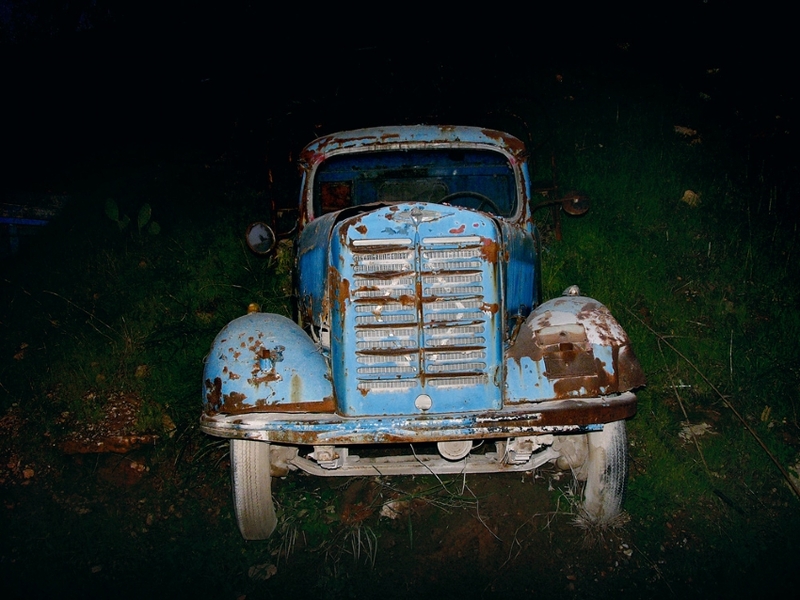 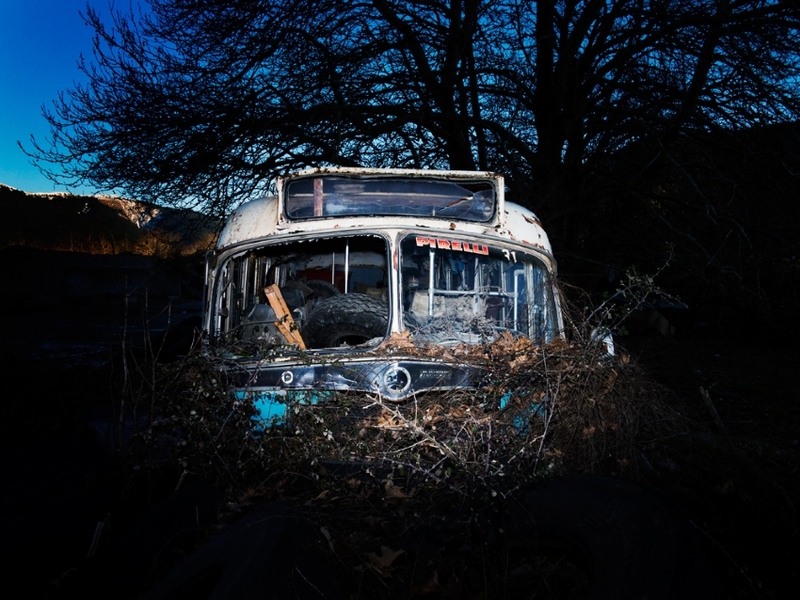 Found all over the country, left to ‘die’ at the most unexpected and usually quite beautiful sites, these old cars are captured by Vrettos’s camera (and surprisingly not commemorated) in a moment of their lives. 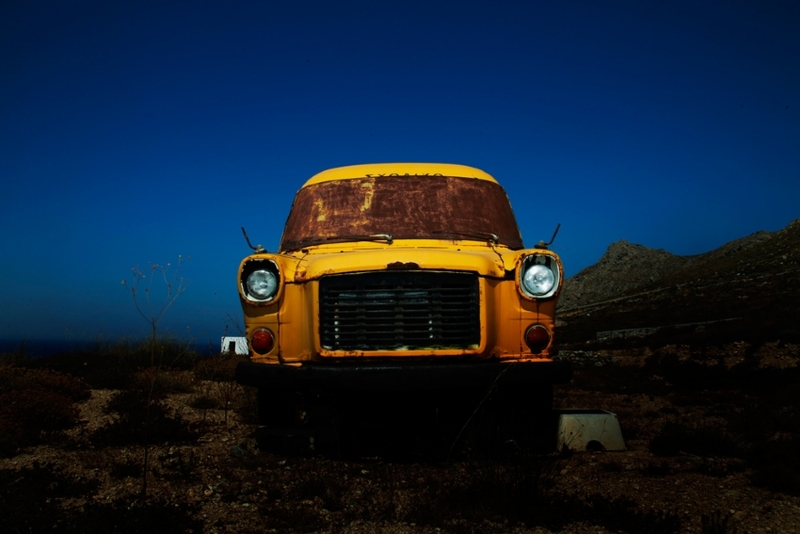 Neither ready mades, nor relics, they present for Vrettos an opportunity for contemplation and understanding the wonder of the mundane.